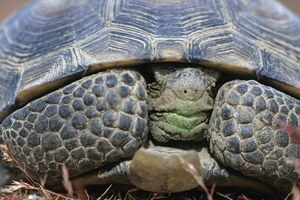 Can we save Mojave desert tortoises by moving them out of harm’s way? 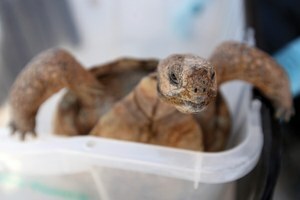 The feds aim to save threatened tortoises by moving them out of the path of development, but no one knows if the strategy really works. 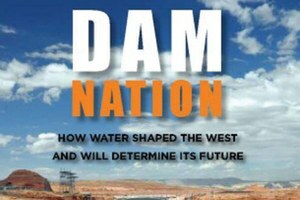 Two optimistic new books discuss aging water infrastructure in the West. 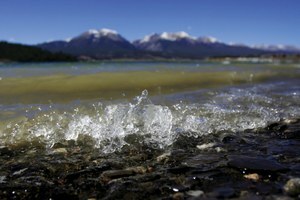 Environmentalists and fishermen have panned past versions of Gov. 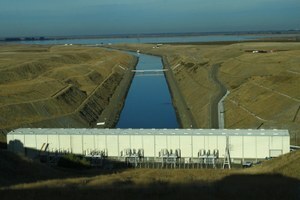 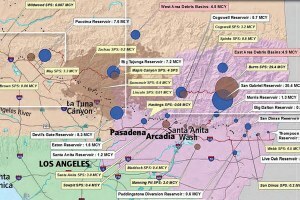 Jerry Brown's new proposal for water export tunnels, but it might actually help endangered fish. 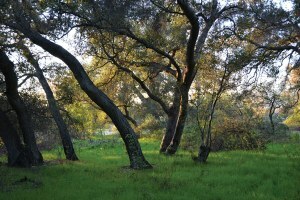 When Camron Stone realized that an oak forest was about to be bulldozed by the Los Angeles County Flood Control District, he started fighting back.